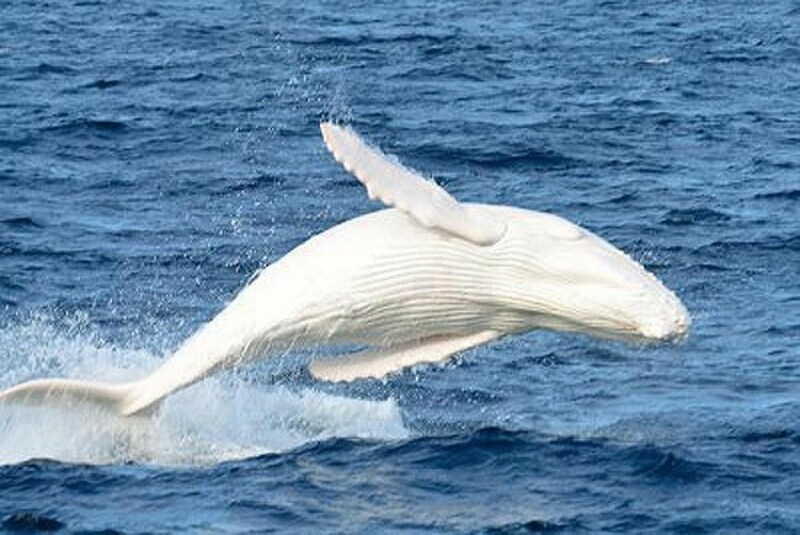 White Humpback Whale – Bin3aiah World! 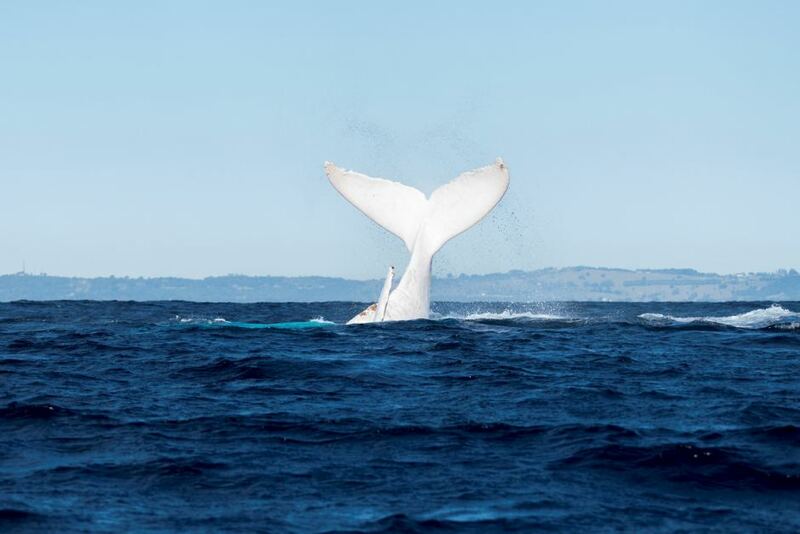 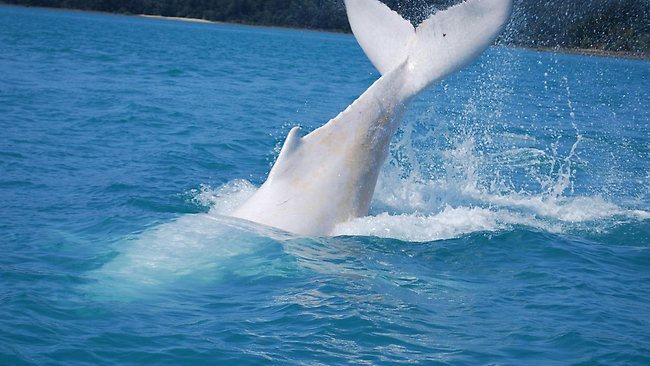 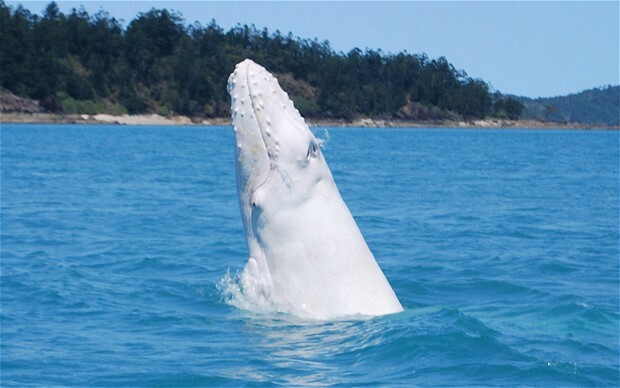 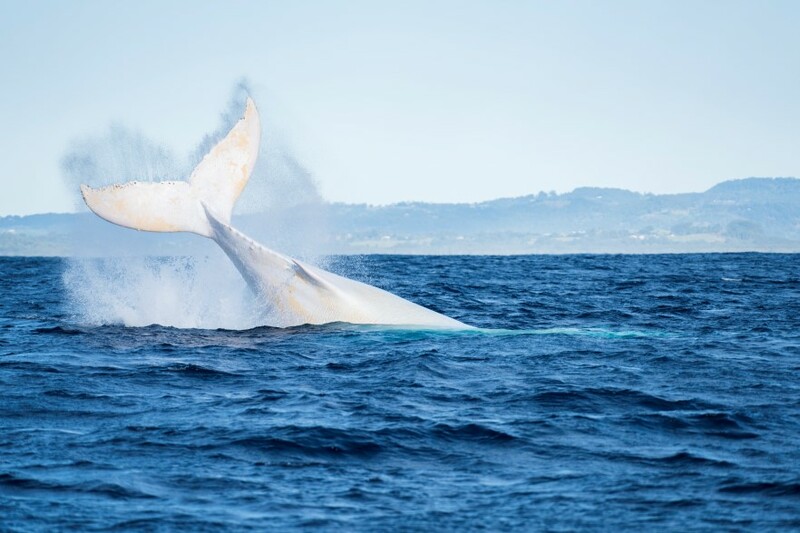 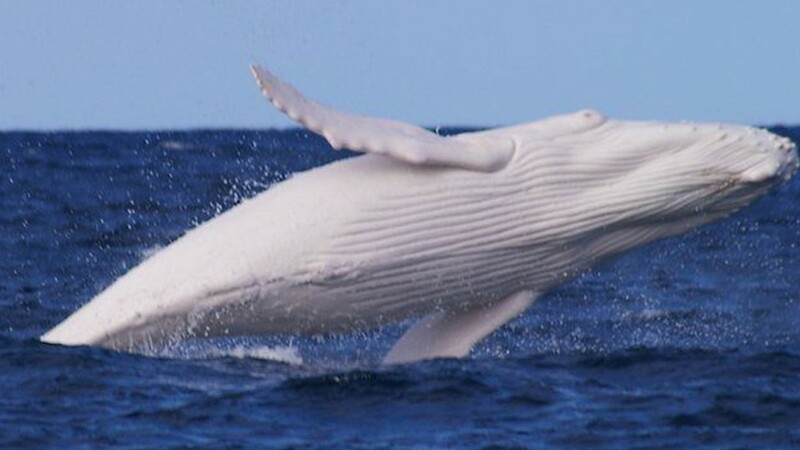 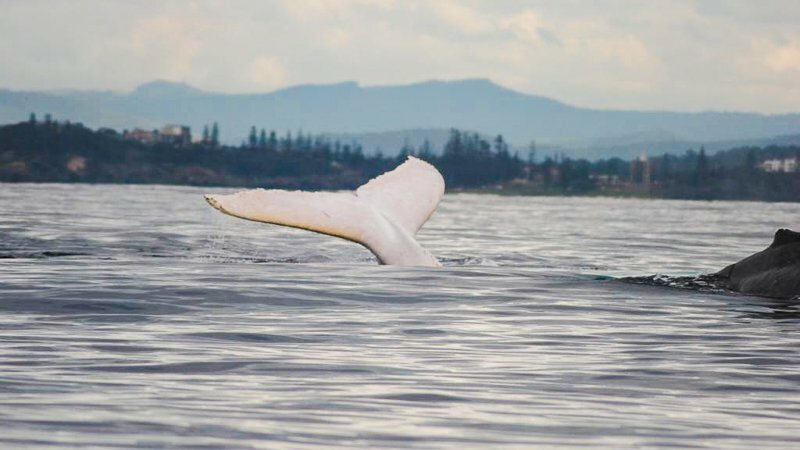 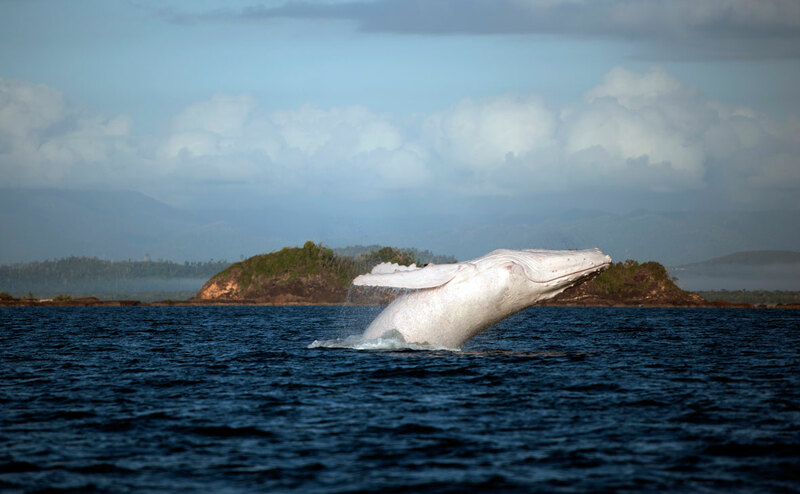 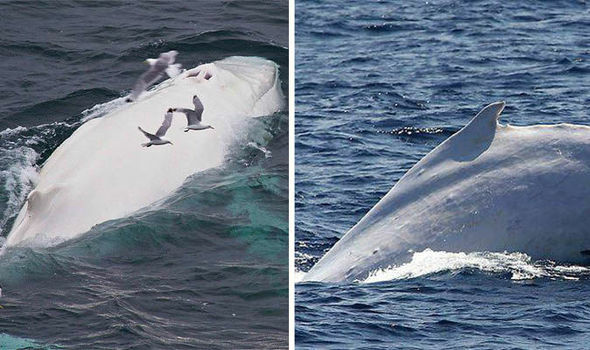 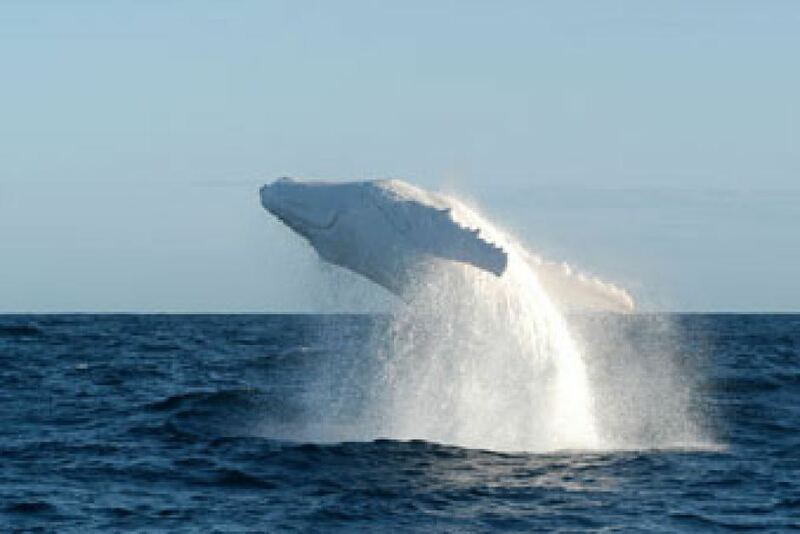 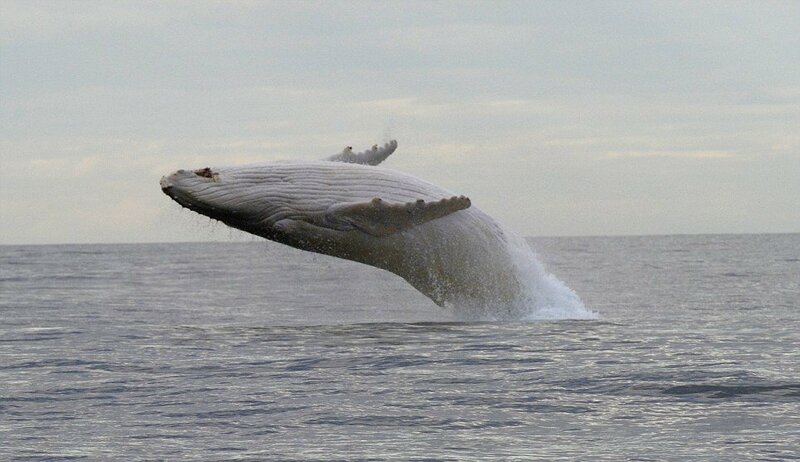 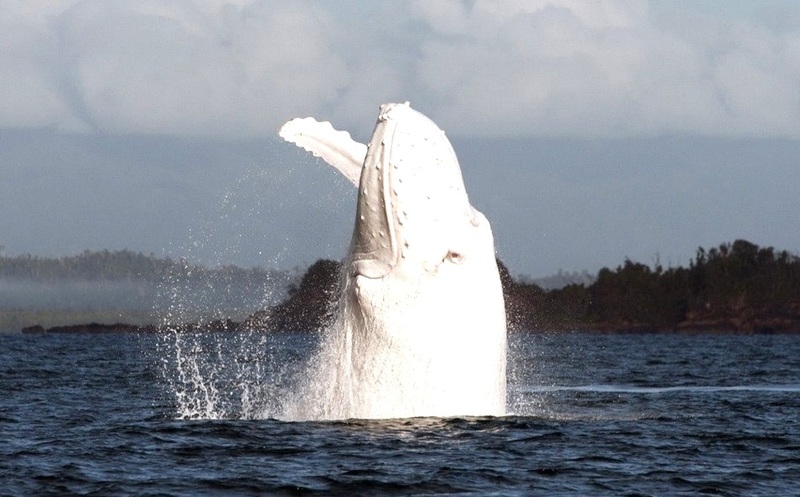 An albino humpback whale that travels up and down the east coast of Australia became famous in the local media on account of its extremely rare, all-white appearance. 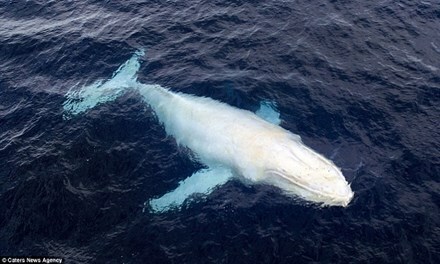 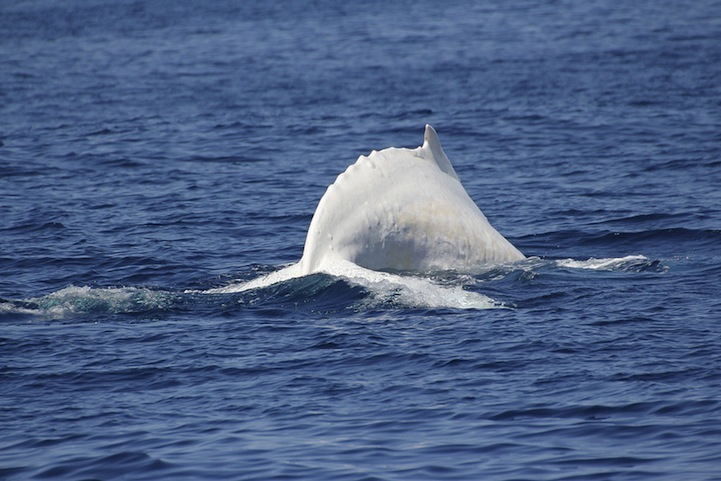 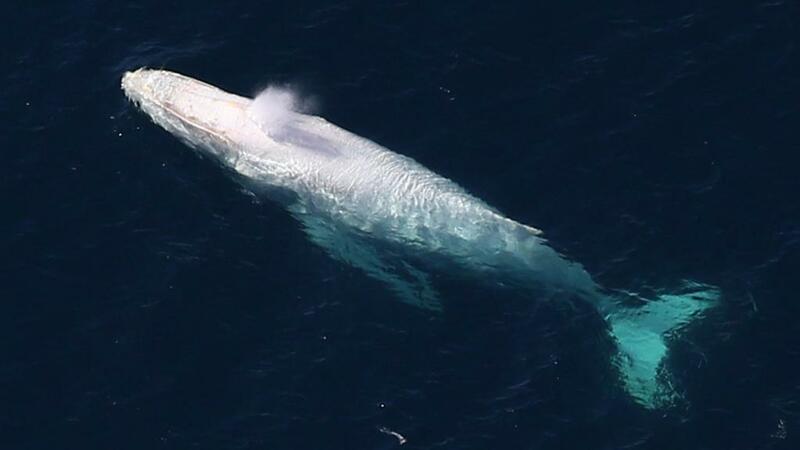 Migaloo is the only known all-white humpback whale and is known to be a true albino. 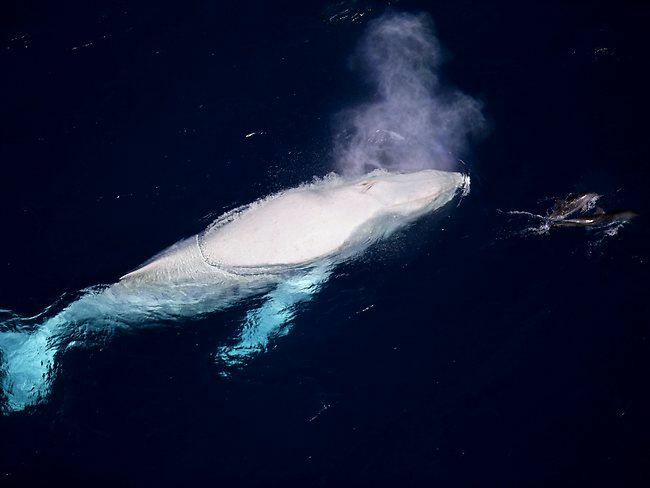 First sighted in 1991, and believed to be three to five years old at that time, Migaloo was named for an indigenous Australian word for “white fella”. 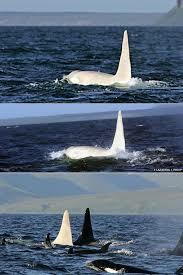 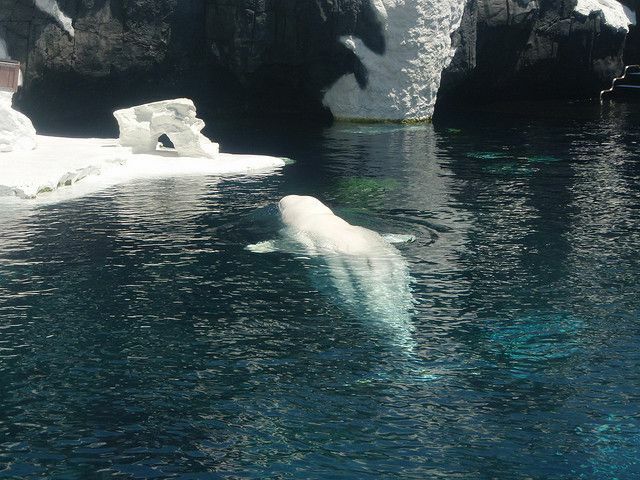 Migaloo was shown to be male in 2004 by analysis of sloughed skin samples. 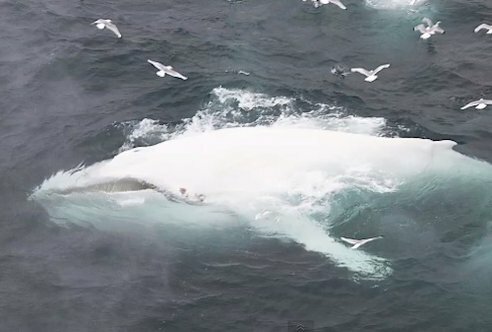 Because of the intense interest, environmentalists feared he was becoming distressed by the number of boats following him each day. 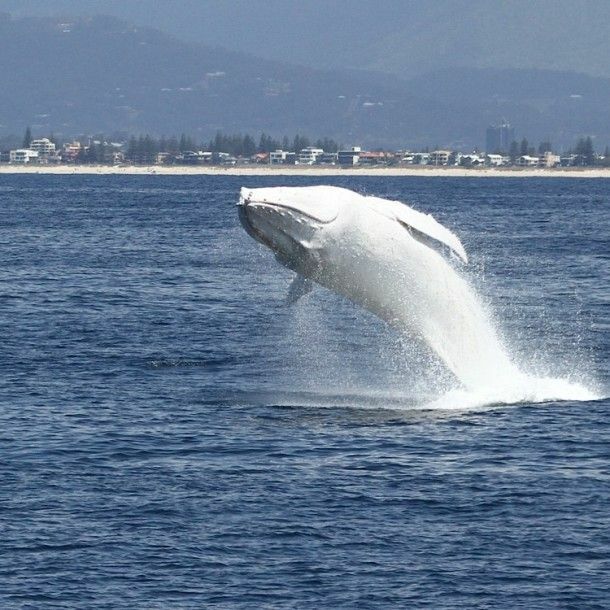 In response, the Queensland and New South Wales governments introduce legislation each year to create a 500-m (1600-ft) exclusion zone around the whale. 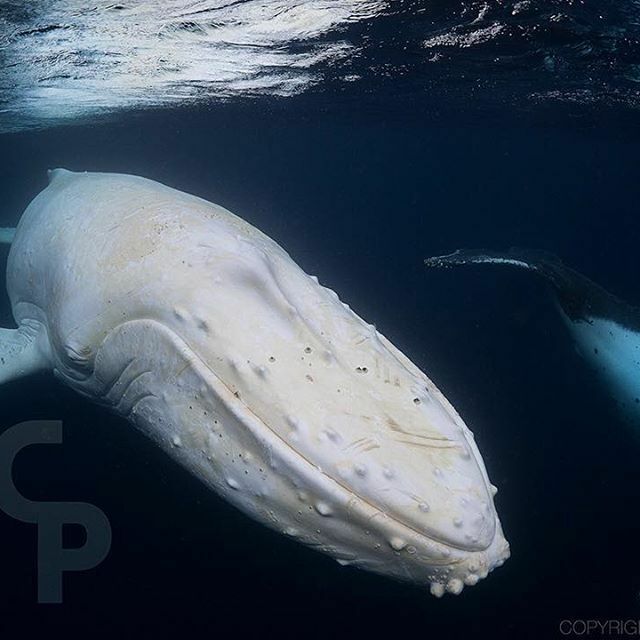 Recent closeup pictures have shown Migaloo to have skin cancer and/or skin cysts as a result of his lack of protection from the sun. 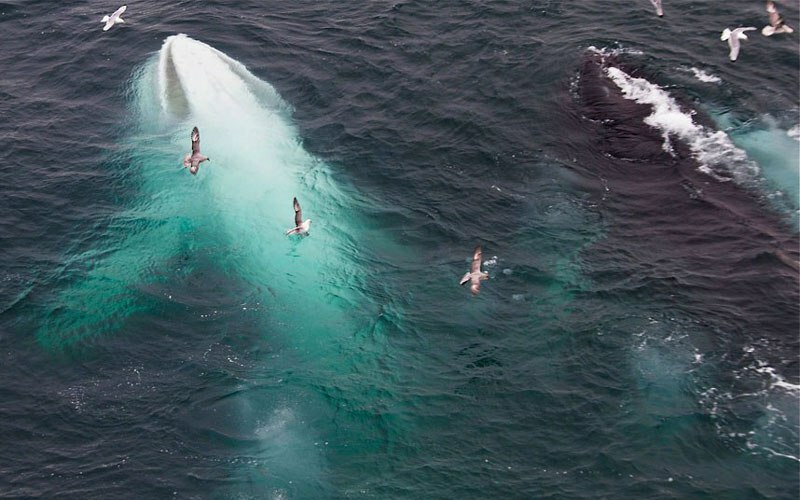 even as other people consider issues that they just don’t understand about.